Why Doria Ragland won't be joining Meghan Markle for Christmas lunch. 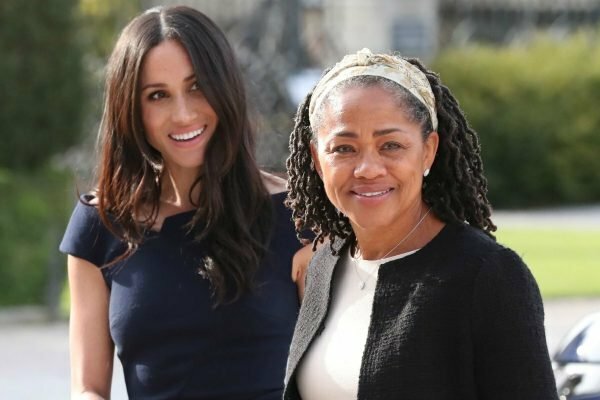 Why Meghan Markle’s mum Doria Ragland won't be spending Christmas with the royal family. Christmas is a logistical nightmare. From working out how to split time between family and friends to the important discussion of who is going to bring the pavlova, it’s hard work. But for the royal family, Christmas is a very different affair. Instead, Christmas for the royals is a time steeped in endless traditions. 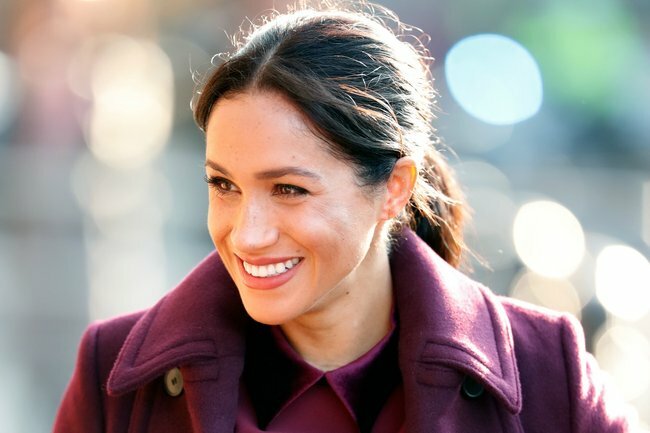 When it was speculated earlier this year that Meghan Markle’s mother Doria Ragland would be joining the family at Sandringham House, it’s safe to say some royal experts were shocked. After all, Prince William’s in-laws, the Middleton family, don’t share Christmas with the royals either. Meghan Markle and her mother, Doria Ragland. Image: Getty. Now, after months of speculation, a palace spokesperson has responded to the rumours. "This is not something that we&apos;re commenting on; however, we have previously guided that reports suggesting Ms Ragland is spending Christmas in Norfolk are made up," the spokesperson said, according to Fox News. Although it would have been sweet for the Duchess of Sussex&apos;s mother to score an invite, it&apos;s really no surprise that she won&apos;t be attending. In the past, extended in-laws haven&apos;t been invited to the royal Christmas celebration. But despite the strict royal traditions, the Queen did bend the rules last year when she invited Meghan to last year&apos;s Christmas celebrations, despite the fact that Meghan and Prince Harry were not yet married at the time. Speaking to Yahoo UK&apos;s The Royal Box, royal biographer Duncan Larcombe said there "wasn&apos;t a shred of truth" about Doria attending. "That would have been such a break, such an enormous break from royal tradition," he said. "That doesn&apos;t mean she wouldn&apos;t be welcome and she is very welcome within the royal fold, but Sandringham&apos;s something special." The royal family spends both Christmas and New Years at Sandringham House, which is the Queen&apos;s country estate in Norfolk. The annual trip involves formal dinners, the decorating of the Christmas tree and an exchange of novelty gifts on Christmas Eve.